Norah Jones first emerged on the world stage with the 2002 release of Come Away With Me, her self-described “moody little record” that introduced a singular new voice and grew into a global phenomenon, sweeping the 2003 GRAMMY Awards and signalling a paradigm shift away from the prevailing pop music of the time. 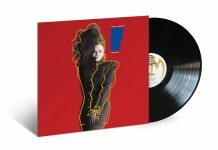 Since then, Jones has sold nearly 50 million albums worldwide and has become a nine-time GRAMMY winner. 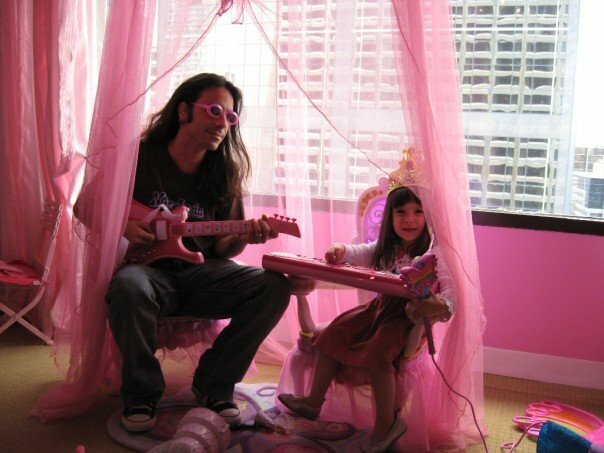 She has released a series of critically acclaimed and commercially successful solo albums, as well as albums with her collective bands The Little Willies and Puss N Boots. Her music weaves a rich tapestry that combines the threads of several bedrock styles of American music: country, folk, rock, soul, and jazz, frequently transcending genres. 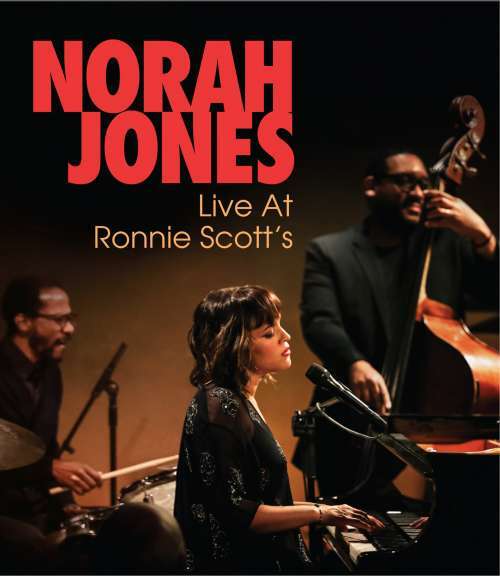 Now with the DVD/Blu-ray release Live at Ronnie Scott’s, out June 15, Jones delights her fans with an intimate trio show with drummer Brian Blade and bassist Christopher Thomas in the iconic surroundings of the famed London jazz club, Ronnie Scott’s. 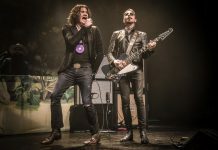 Impressive in its stripped-back, under-stated elegance, the show witnesses Jones’s hypnotic reconnection with the piano. Returning to her jazz roots with much material from her most recent album, Day Breaks, she opens with a searing rendition of “Sleeping Wild” and a set list including “After the Fall” and “Flipside”, alongside a beautiful version of Duke Ellington’s “Fleurette Africaine (African Flower)”. 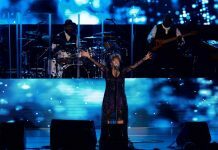 Closing with her Grammy Award winning, internationally acclaimed hit, “Don’t Know Why” and “I’ve Got To See You Again”, the soulful, burning embers of these songs remain long after Jones leaves the stage.